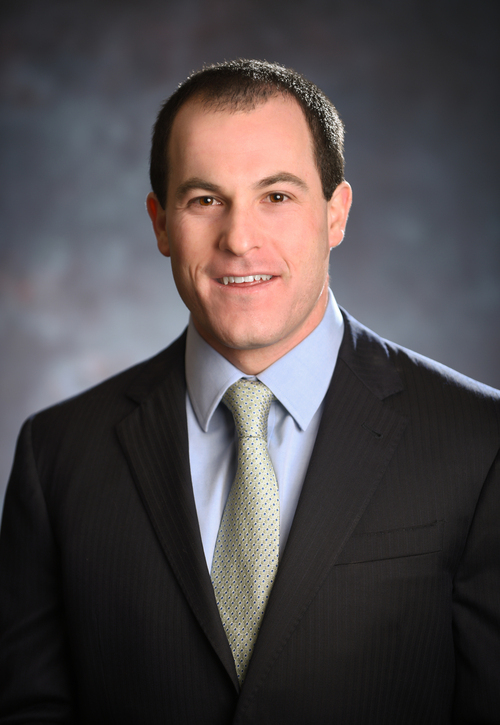 While attending law school, Adam worked as a law clerk for a medium sized business litigation firm in Baltimore City. After graduating from law school, Adam completed a judicial clerkship for the Honorable Justin J. King in the Circuit Court for Baltimore County. In August of 2016, Adam joined the firm’s business law and transactional practice group. Adam represents individuals and businesses in business formation and planning, mergers and acquisitions, real estate transactions, and leasing. Adam is also part of the firm's alcohol and beverage licensing law practice.